The attached photograph shows some of us attending a Bivalve Shellfish Purification Operations Course. This explained what health risks oysters can present and how to avoid or prevent them. It was re-assuring that everything we are doing aligned with the course recommendations for best practice. 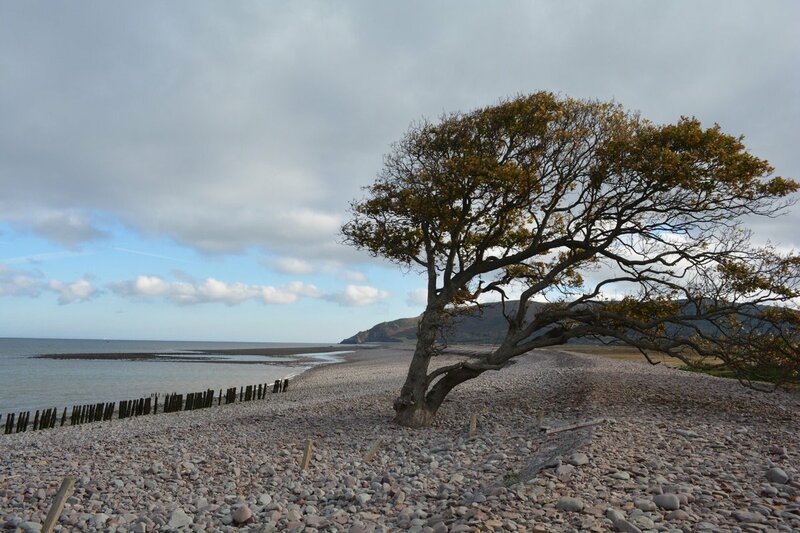 We showed our Depuration plant at Porlock Weir to one of the tutors and an environmental health officer who was also attending the course as a student. They were very impressed. This is indeed #Oyster country! Slightly smaller than we normally sell, but just as tasty! 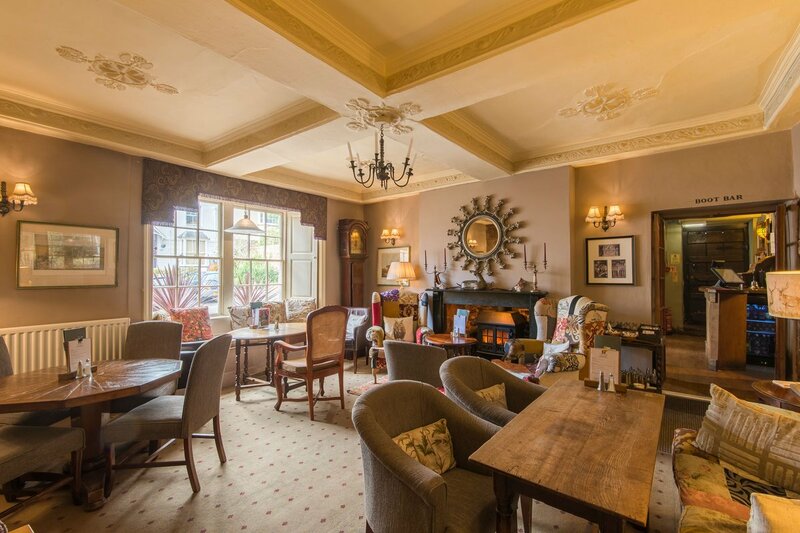 The Luttrel Arms in Dunster regularly order #PorlockBayOysters and chef offers them several ways! 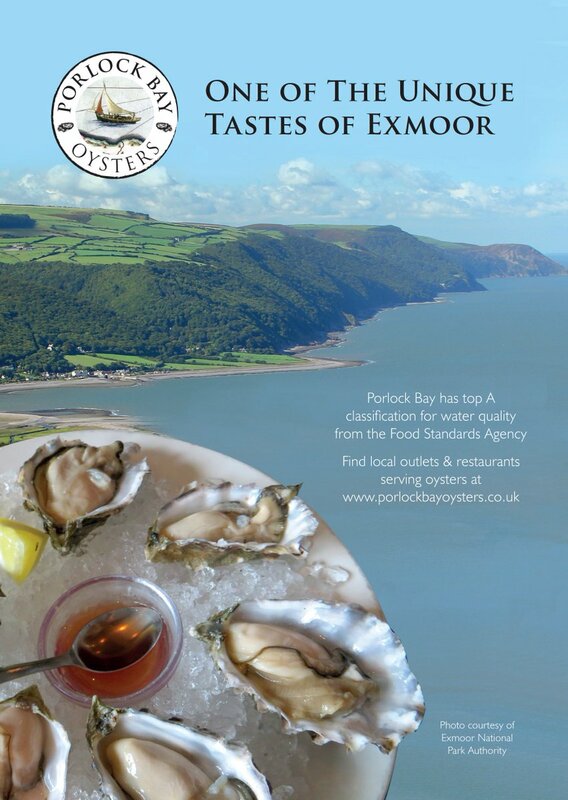 Our #Oysters are harvested from the 'A class' waters of Porlock Bay,but we still put them through a 42 hour purification process. 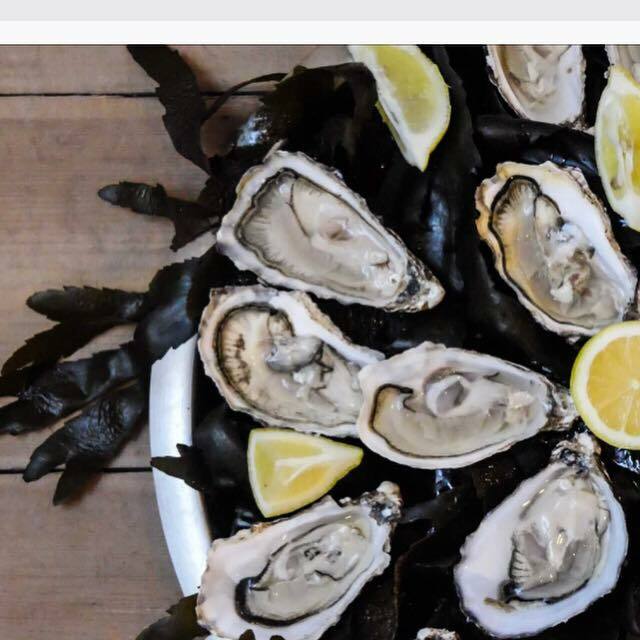 Porlock Bay Oysters shared a photo. 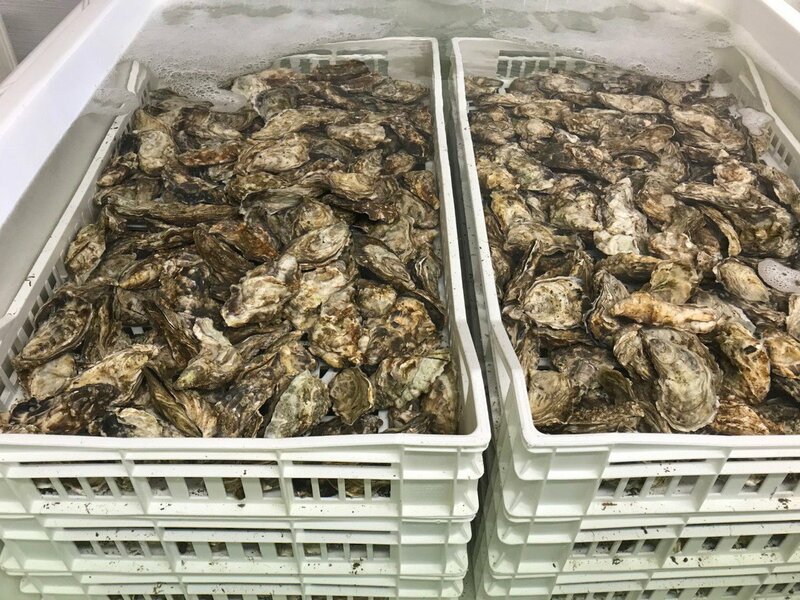 We are growing the finest Pacific Oysters for you to enjoy. 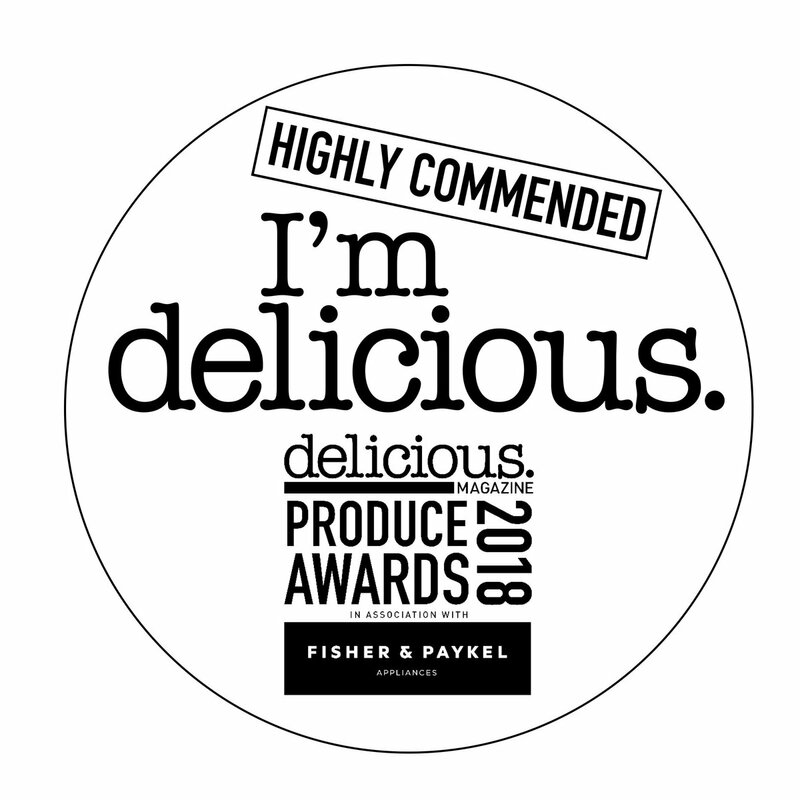 And our oysters really are the best, we have attained the top A classification from the food standards agency. 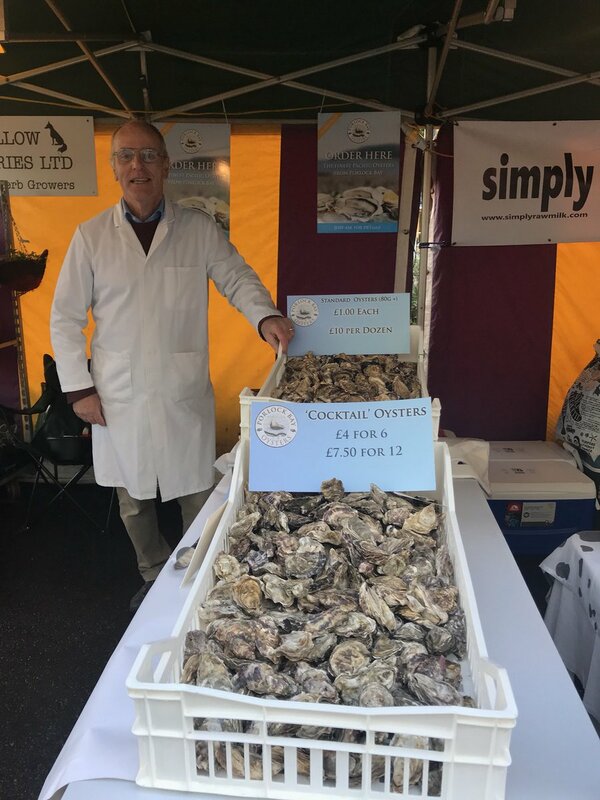 We are the only site in England and Wales to have this top classification for Pacific Oysters. Copyright © 2016 Porlock Bay Oysters. Website design by First Design Print Web - Porlock.